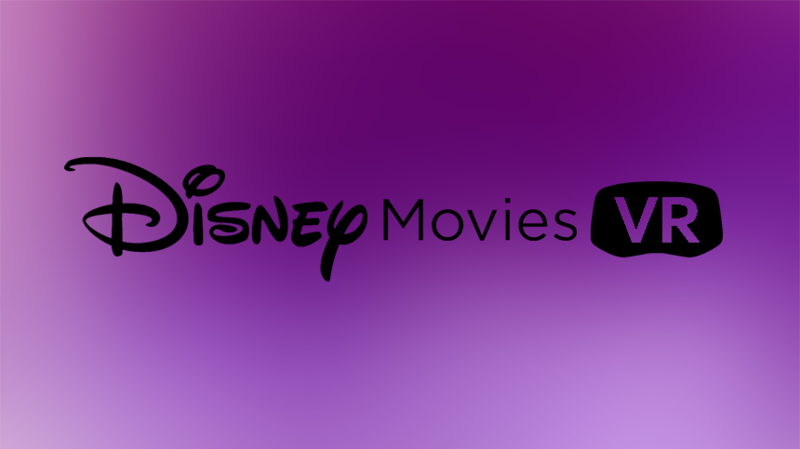 Disney has filed applications with the US Patent and Trademark Office to stream Virtual Reality videos according to a report here from Stitch Kingdom, a news website for the Walt Disney Company. The report states two applications so far have been published that involve the streaming, playing, browsing, and delivery of digital and virtual reality content. I was not able to confirm these applications in my search with the US Patent and Trademark Office but the application serial numbers are reported to be 86957194 and 86957196. There is no official word from Disney yet. Disney also created a 360-degree video experience where Goofy takes you on a tour of the Disney World Resort that was launched last November. This is viewable on either Google Cardboard or the Gear VR. They made an additional 360-degree video experience for Star Wars: The Force Awakens. At the Game Developers Conference in San Francisco this year, Disney unveiled they are working on two VR projects. Trials of Tatooine will be a cinematic VR experience and Star Wars Battlefront will be a virtual reality game made exclusively for the PlayStation VR. Currently, they are simultaneously launching a 360-degree video and a virtual reality experience for the recently released remake of the Jungle Book. The virtual reality experience is playing in select IMAX and AMC theaters but you can view the 360-degree video here. With the different Virtual Reality ventures Disney has already invested in, it is easy to see them wanting to go further with this medium, which is good news for VR. The size of Disney‘s fan base and the tremendous influence the company has in popular culture makes this a great opportunity to introduce VR to an audience that extends far beyond early adopters. It is a good sign for the Virtual Reality industry but, for now, we will have to wait and see what they come up with.